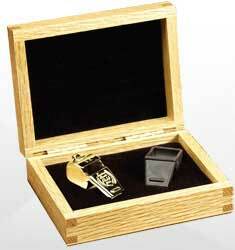 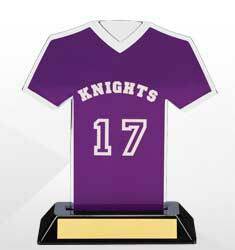 Dinn Trophy is your solution for all of your trophy and award needs. 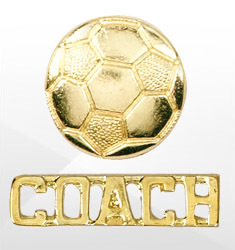 Did your club just cap off a special season? 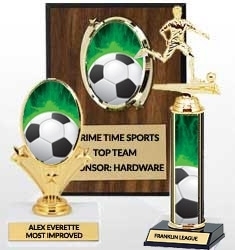 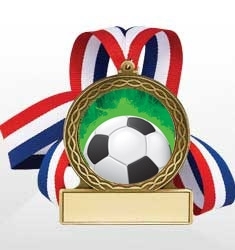 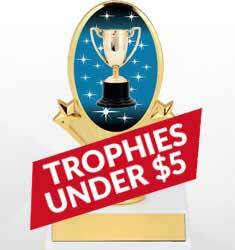 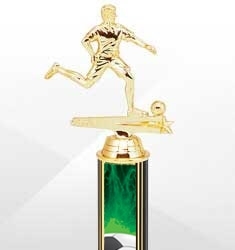 We carry a full line of soccer trophies and awards. 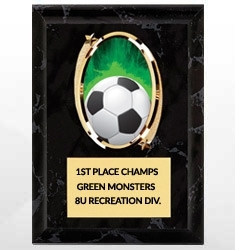 Our trophies, plaques, pins and medals are a fun way to recognize your team.